Whenever I am staying at the serviced apartment around Ampang Kuala Lumpur, I would make regular trip to Suria KLCC Mall to buy foodstuffs and also take my dinner at this mall. This mall is just next to the Malaysia Petronas Twin Towers which is 88 storeys high and is the pride of all Malaysians. From Ampang, I would take a train from the LRT station nearby and alight at KLCC station. Thereafter it is just walking to the mall. 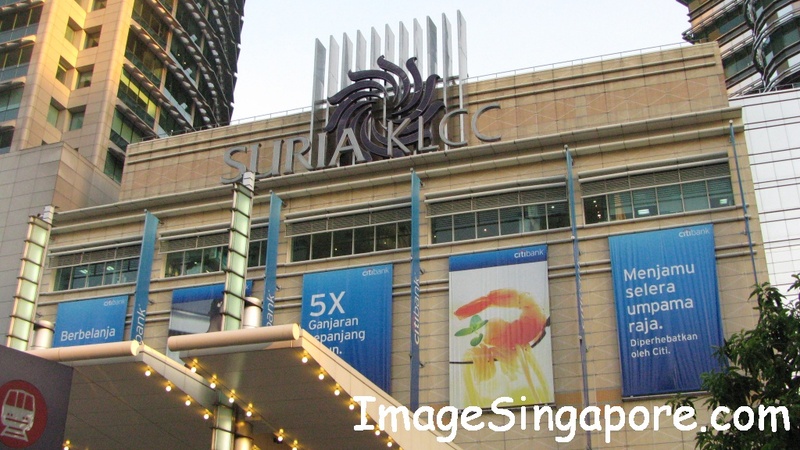 The Suria KLCC mall is not a new mall but it is well maintained and there are 6 levels of retail stores which is spaciously spread across the entire building. In fact when I was there the first time, I had lost my sense of direction as there are many entrances around the mall itself. 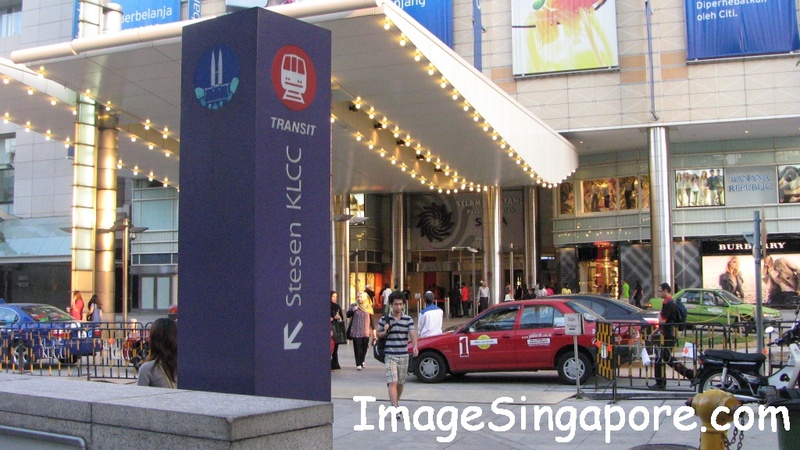 When I am at Suria KLCC, there are a few stores that I would make a point to visit and they are Isetan, Parkson, Mark and Spencer, Cold Storage, Best Denki and Rotiboy bakery store. 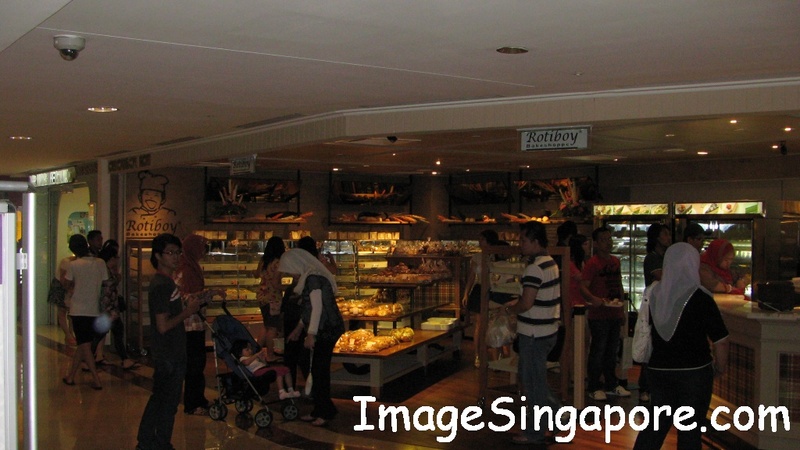 If you are taking the LRT train and walking towards the mall itself, the Rotiboy bakery is just at the right hand corner of the entrance to the mall. I will always buy their coffee bun at this store as this is their signature bun. I have tried coffee bun from other bakery such as Breadtalk, but the taste of coffee bun at Rotiboy is still the best. There are also 2 restuarants worth visiting and they are The Harrods and Ki Ki Taiwan Cuisine. 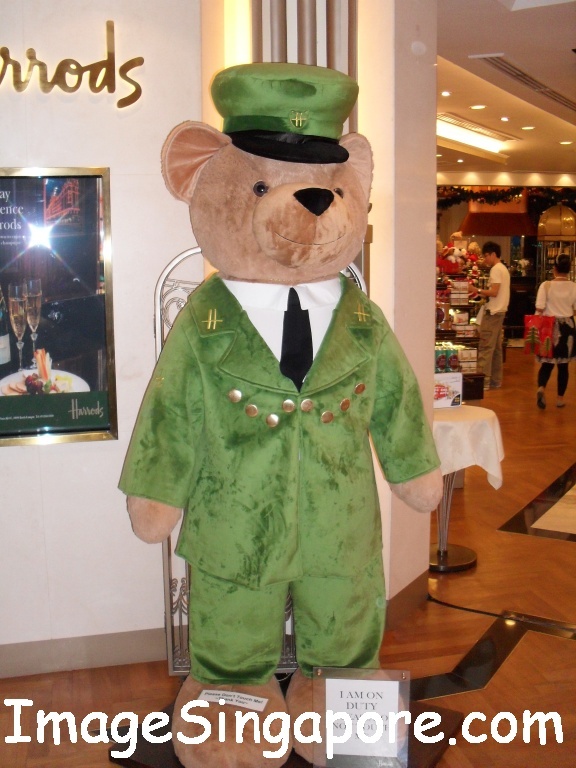 The Harrods is the place to go whenever I want to pamper myself with a good western meal and a cup of good English tea. I loved tea – both English and Chinese tea. The Ki Ki Taiwan Cuisine is a nice place to eat Chinese meals and tea. Take note that at Ki Ki Taiwan Cuisine, most of their meals are sold in set. For Cold Storage supermarket at this mall, it seems to me that the vegetables and fruits sold in Cold Storage Singapore looks fresher than those sold here. Also, the prices of fresh produce and other products sold here are not cheap as compared to Cold Storage store in Singapore. For the bread counter at this supermarket, they should try to improve on their variety, quality and display. I have tried some of the food outlets in Suria KLCC food courts and by the way there are 2 food courts namely the Rasa Food Arena located at the 4th level and the Signatures Food Court at the 2nd level. Both of these food courts are crowded with shoppers during the weekend. So make sure that you can find a free table space before ordering your food. Personally, I am not impressed with the food that I have tasted over there; but nothing to complain about because it is food sold at reasonable price. During the weekends, the food courts seems to be short handed with staff. I observed that the cleaning staff are unable to cope with the load of clearing and cleaning the tables. One major advantage of shopping here is that whenever I get tired and wanted some fresh air, I could actually go out of this mall and walked to the park. It is having nature at your door step. The KLCC Park is spacious with plenty of trees, green landscapes, fountains, jogging track and children playground. I think this is the only mall in Kuala Lumpur with such a spacious and beautiful park. There are also other attraction such as the Petronas Art Gallery, the admission is free but I was told by the staff that no photography is allowed in the art gallery. I have not been to the Sky Bridge for viewing of Kuala Lumpur Skyline nor The AQUARIA which is the aquarium. I hope that I can find the time to visit them on my next trip and post some photos or videos here.